Shane, his partner Susan and three children aged 14, 12 and 10 choose to live in Rosebery rather than follow the pattern of moving to the North West coast like many others have. Susan also works at Rosebery as a Management Systems Coordinator. As a Metallurgical Technician, Shane is responsible for looking after the gravity units and the gold processing units and ensuring that they are operating at their best efficiency. 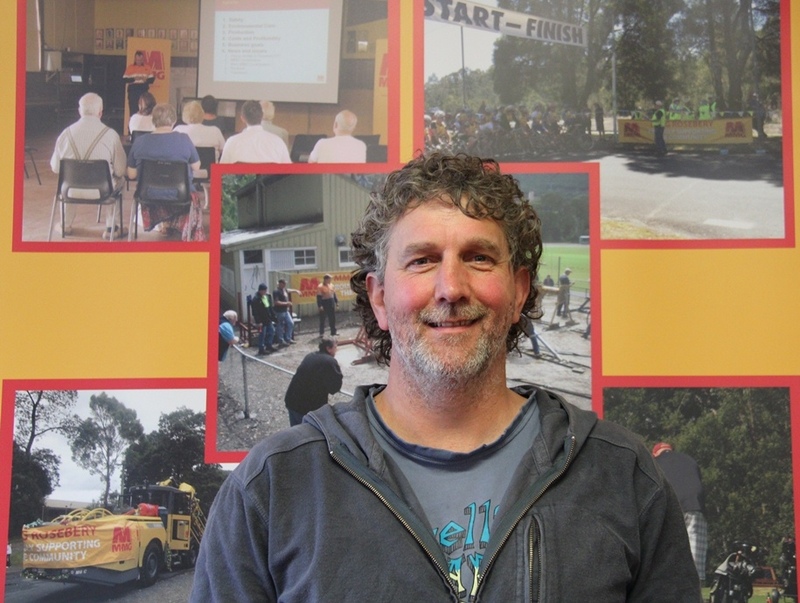 Shane’s former positions at the Rosebery mine have included working as a gold plant operator for eight years and as an Environmental Advisor for two years. His preference was working in the mill, where he returned.